Millennium Falcon out of red Solo cups. on the first three “Star Wars” films. 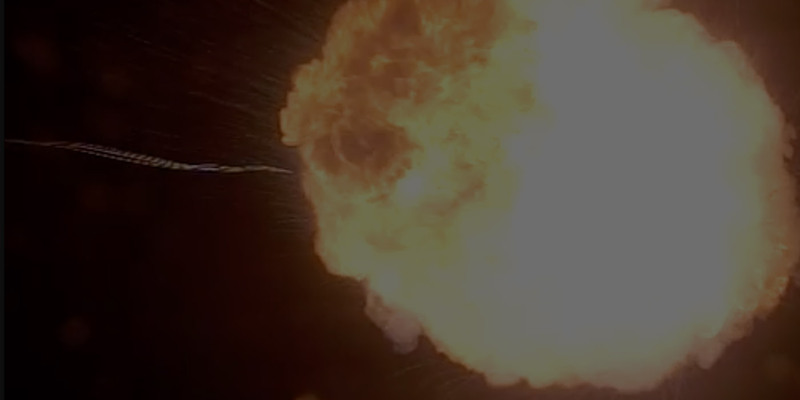 Science Channel’s latest MythBuster show. First Person for a GE augmented reality model. 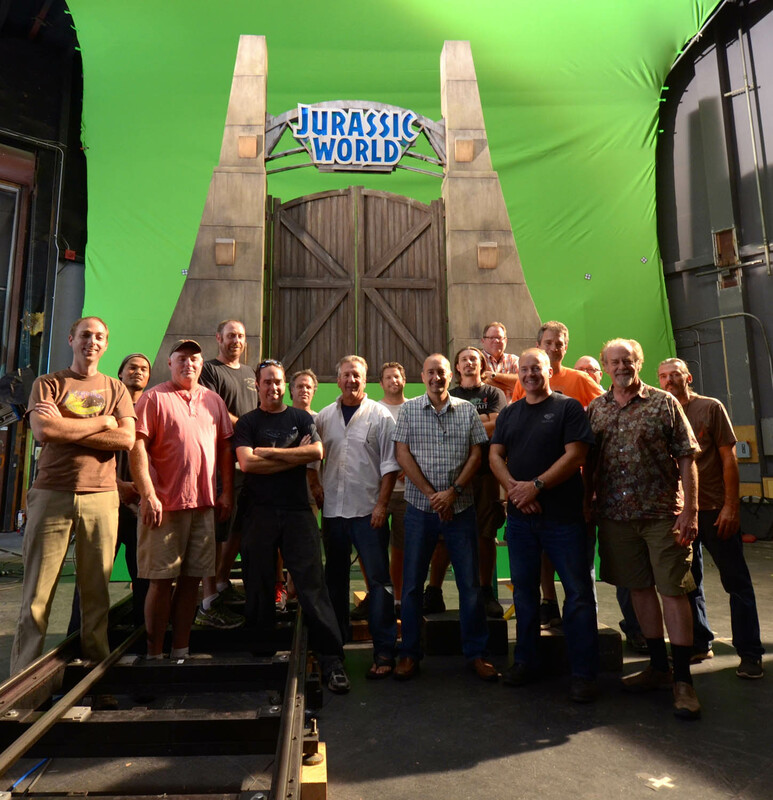 to bringing any scene to life. 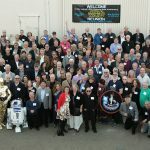 32TEN Studios is a leading provider of production services, practical effects, and model fabrication. 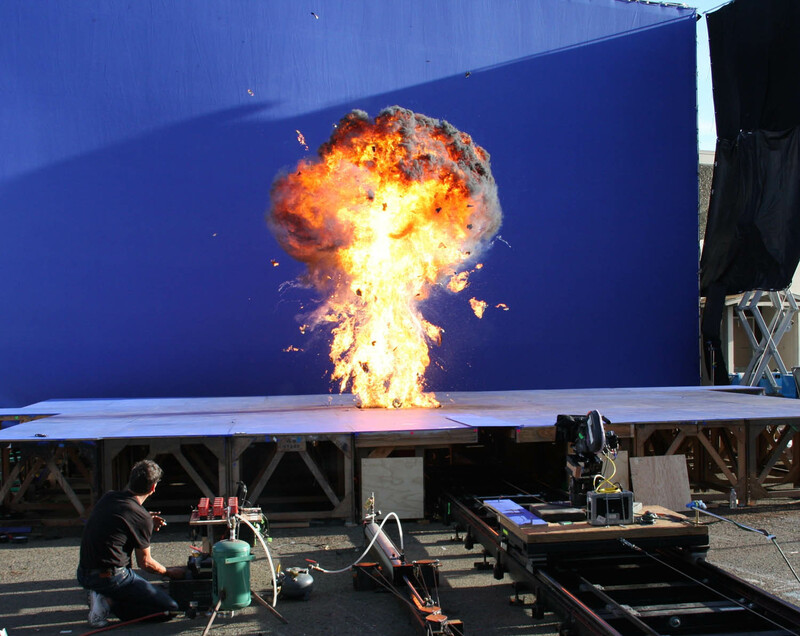 Based in the San Francisco Bay Area, 32TEN has experience in the motion picture, television, and commercial industries. 32TEN’s principals have decades of experience in the local production community and can staff any type of project. The pros at 32TEN know how to bring any production from idea to post. Utilize our network, work on our stage, tap our experience for your project. 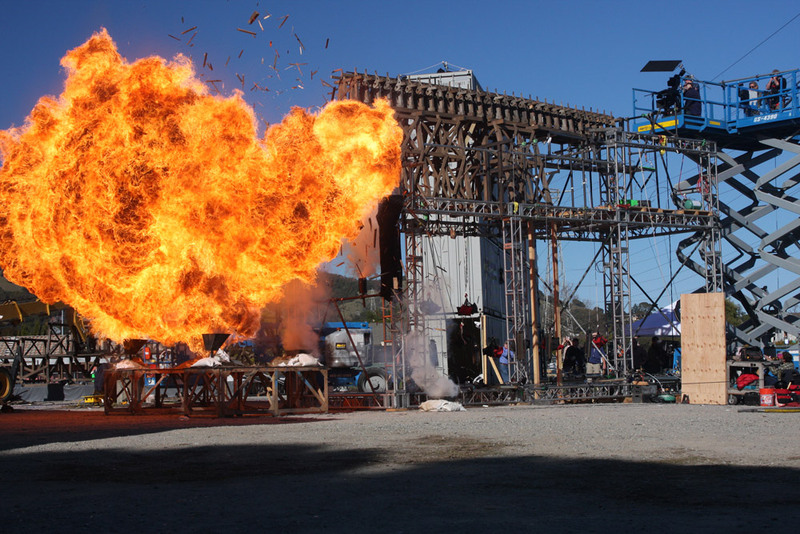 32TEN’s artists, model makers, technicians and cinematographers use whatever it takes — models, miniatures, fire and water — to anchor amazing film action scenes to reality. 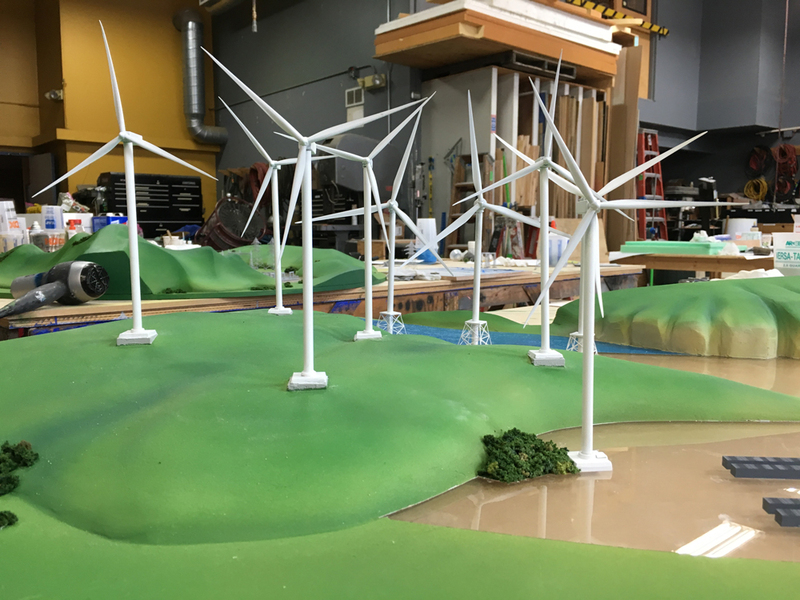 Miniatures, concept models, prototypes, full-size sets, maquettes and specialty props are fabricated onsite in 32TEN’s wood, machine, paint and assembly shops. Keep Up to Date with 32TEN’s Newsletter.